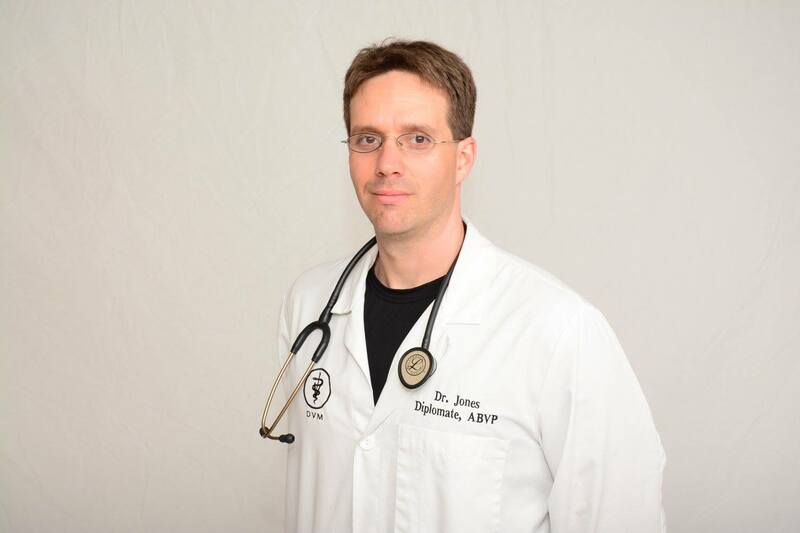 Dr. Jones is a board certified Diplomate of the American Board of Veterinary Practitioners (ABVP) specializing in Canine and Feline Practice. For this honor, he wrote two case-reports, both approximately 60 to 70 pages, and passed a two-day written board examination given November 2012. Click here to view ultrasound diagnostic images of some of our cases.